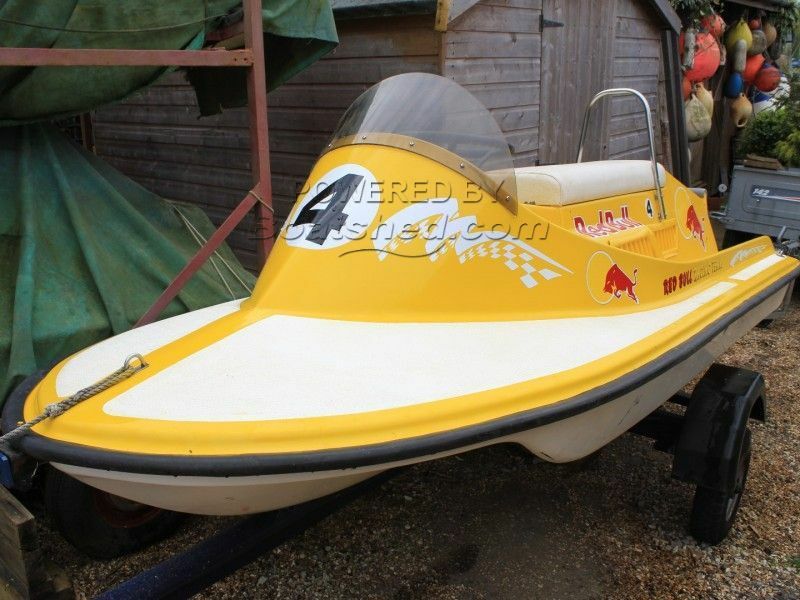 Based on an Australian design he admired whilst living out there the owner built his own mould and produced 5 identical GRP ski boats to run as a self-drive hire business. This finished on his retirement and the boats, trailers, engines and safety equipment is all for sale. ideally as a lot. This One-Off Ski Boat has been personally photographed and viewed by Corinne Gillard of Boatshed IOW. Click here for contact details.